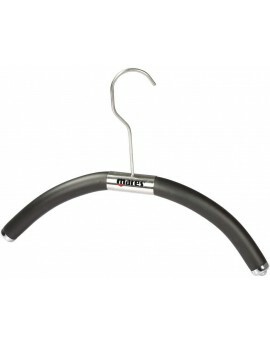 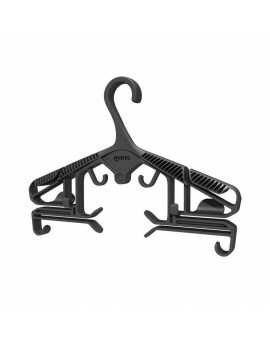 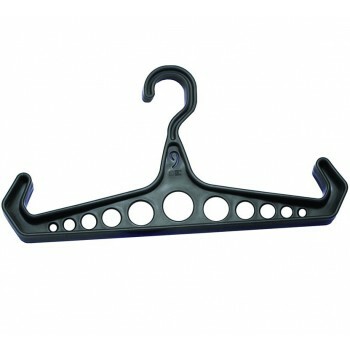 A durable, stylized, cost effective alternative to the everyday hangers currently on the market. 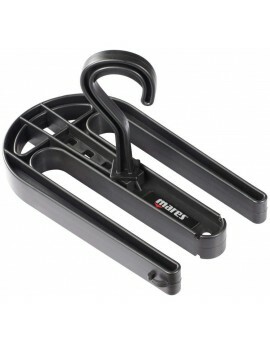 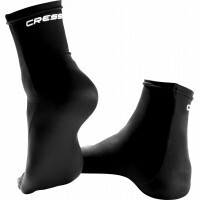 The wetsuit hanger is designed to hold your wetsuit securely in place. 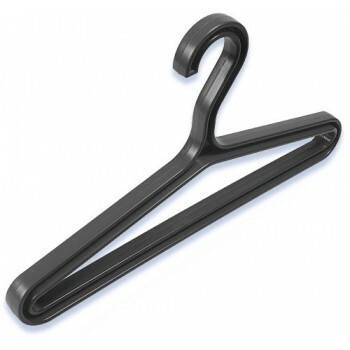 These hangers are practically indestructable and covered by a limited lifetime warranty. 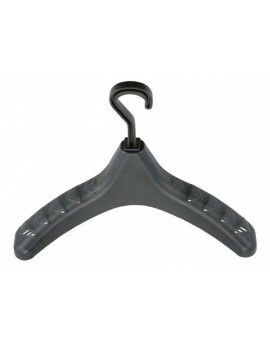 Stevig hanger voor duikpak leverbaar in drie kleuren.